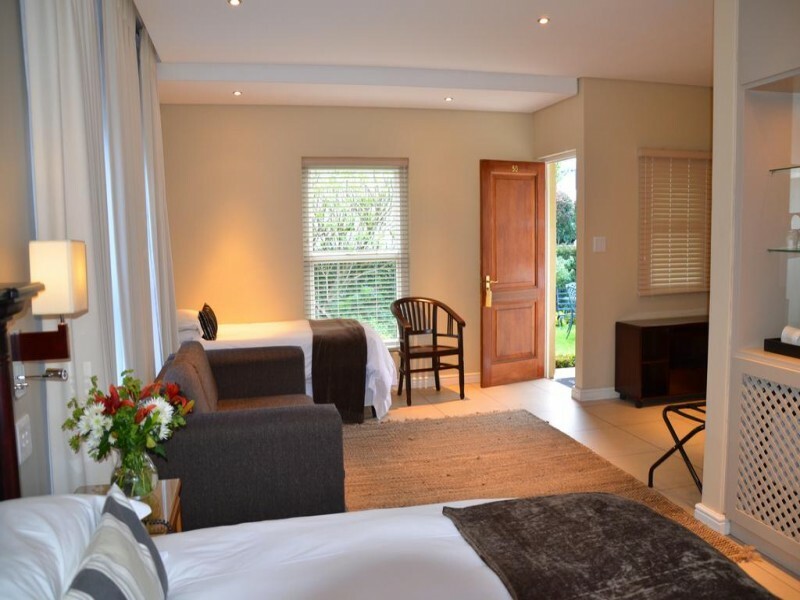 Lemoenkloof Garden Rooms (Paarl) Each room has high quality finishes designed for comfort on every level. No detail has been overlooked from air conditioning to Tv’s to en suite bathrooms. 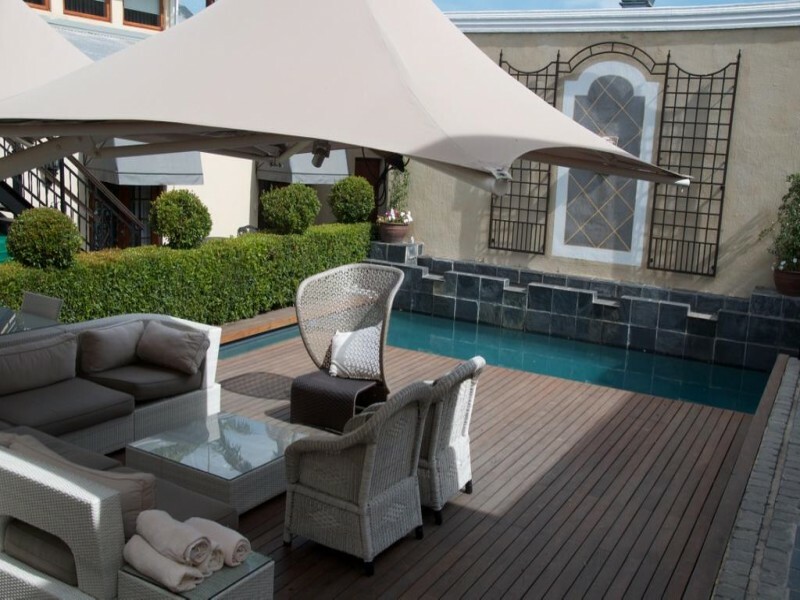 Accommodate is perfect for entire families or the travelling executive. The superior, well-loved gardens offer tranquil places to relax. Breakfast is a feast in our Cape Dutch, National monument dining room. 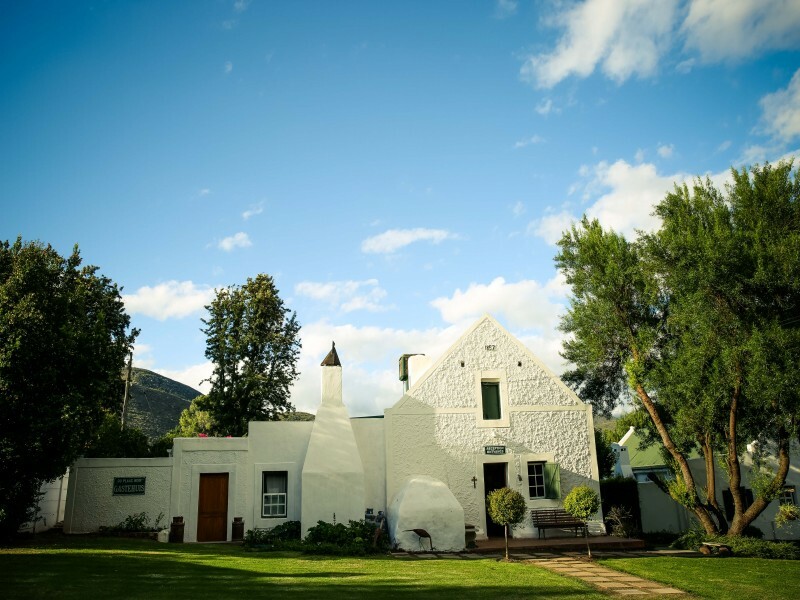 Location Situated on the Paarl wine route and less than an hour’s drive from Cape Town. 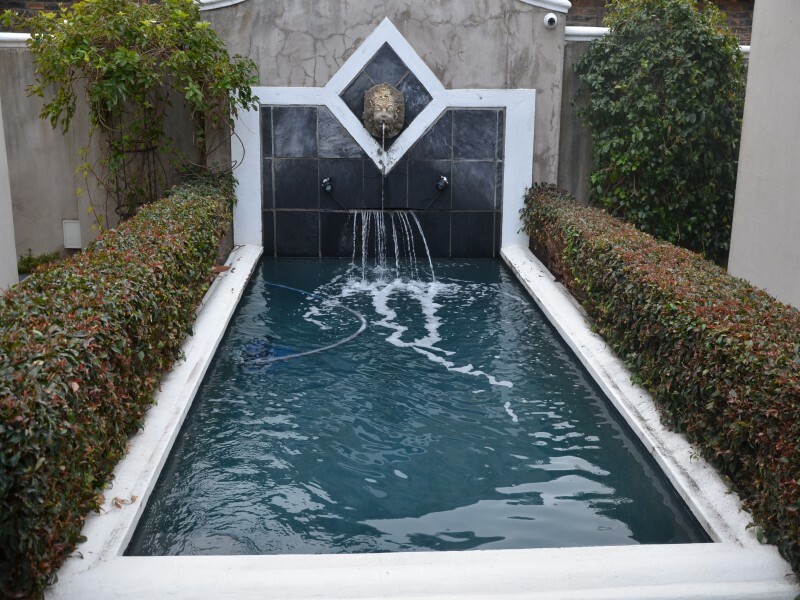 This Villa must surely be one of the best kept accommodation secrets in Paarl. 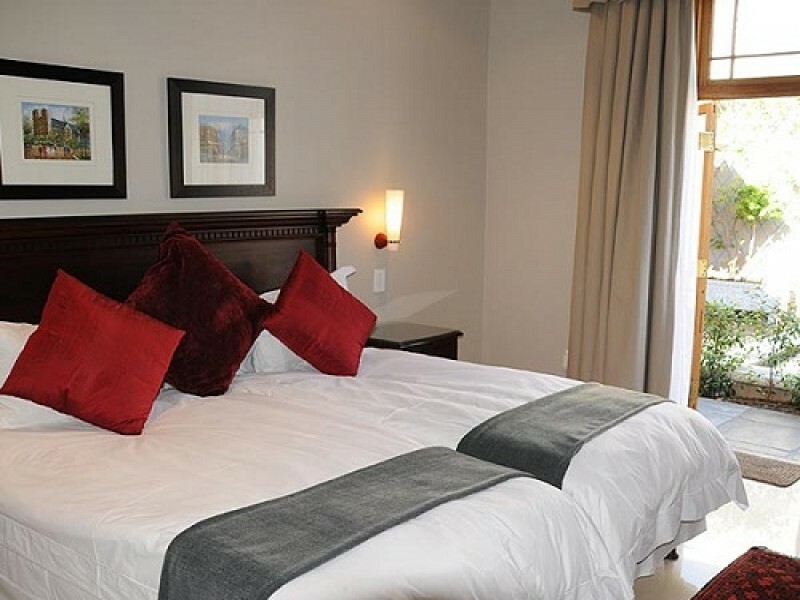 You have choices in every direction; head East to the warm Indian Ocean Whale Route towns like Hermanus, Kleinmond and Betty’s Bay or head West to Cape Town’s Milnerton Blouberg and Melkbos beaches. 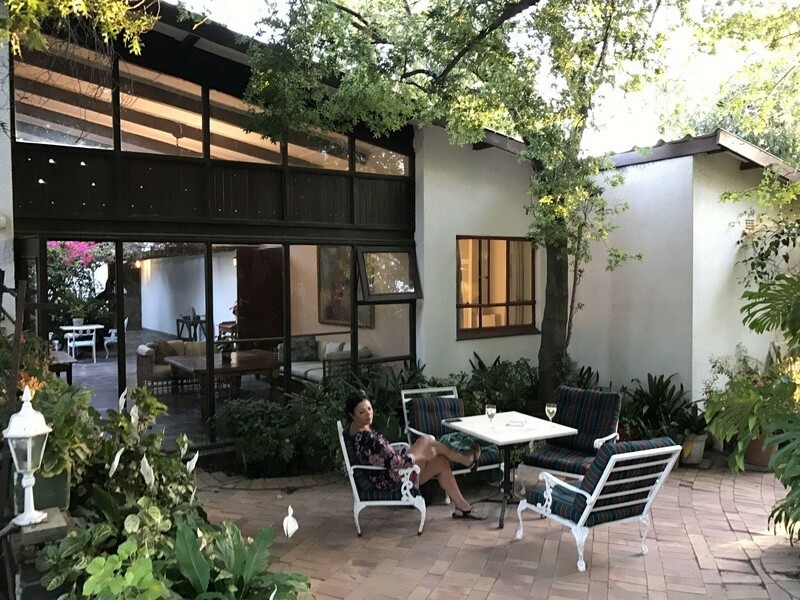 Or, stay right here, Paarl and the surrounding areas offers everything from wine farms, golf courses to superior restaurants, historical buildings and more.